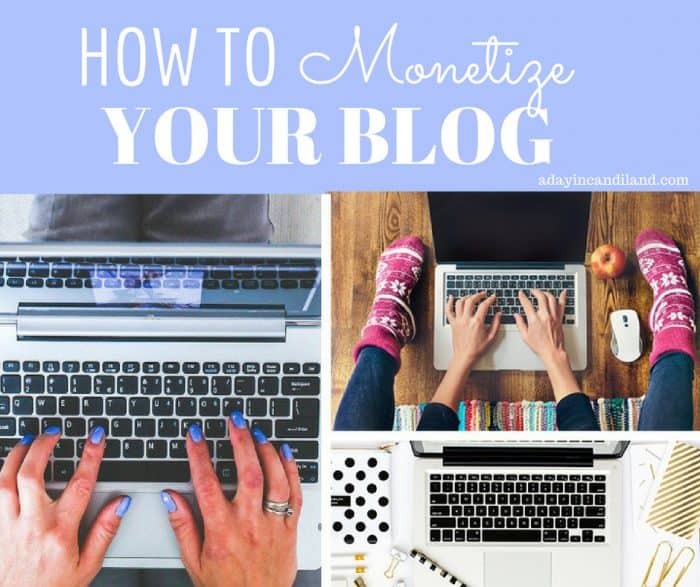 Yes, it’s possible to Make Money from your blog! But is that what you want to do? Blogging for an income shouldn’t be your only reason for blogging. Blogging is not a get rich scheme and it takes a lot of work to be successful. It can be rewarding in many ways not just monetarily. Several years ago, I had a teahouse and it was fun, creative, and it fulfilled so many things in my life. I got to bake for people, I got to decorate the store in my own style and got to make a lot of new friends. When it closed down, I had a hole in that area of my life. So what did I do? I started blogging. 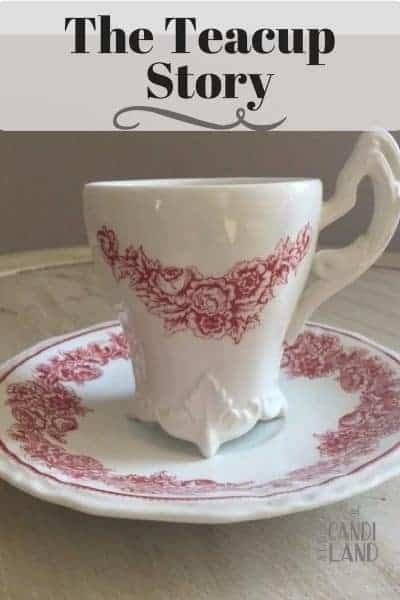 I didn’t do it for income, I did it because I wanted to continue to bake, I wanted to have fun decorating tables and creating recipes and making new friends online. If you are considering blogging as an option you can start one in less than an hour here. After a few years, I realized some people were talking about making money from their blogs. I didn’t know that this was possible. As many bloggers start out, we want to leave a legacy to our children or share with our family a scrapbook so to speak. Is it Possible to Make Money from your Blog? 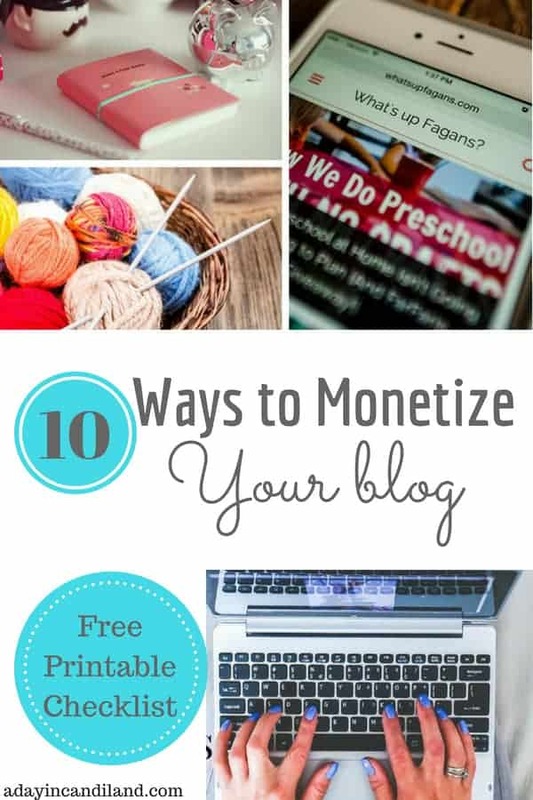 If you have really thought about monetizing your blog, realize it can be a lot of work, you will need a plan. You won’t start making a full-time income for a while. It is possible to do, but with most bloggers, it may take years. A few may strike it rich, but the majority of bloggers say it took them 5 years or more. There is so much information in the stories below. I suggest you sit back and read them and decide which way you want to go and start working your blog. You will want to consider getting information about taxes if you want to start earning an income. If you choose not to monetize that is ok too. Just remember blogging should be enjoyable and be your passion. They say if you enjoy your job or career, you will never work another day in your life. How I built a $1,000,000 blog. Thanks for stopping by the blog today, make sure you PIN this post so you can come back to it. Did you miss any of my previous posts on blogging? 10 things I would Have done differently If I knew then what I know now. 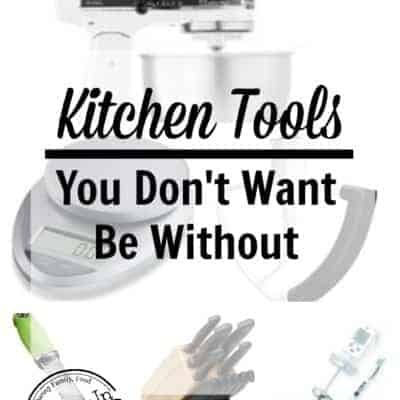 These are some great resources. 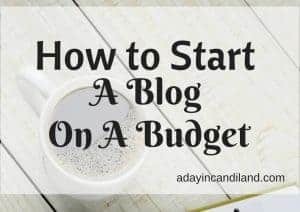 I’m trying to start making money from blogging because I do love it so much. It’s my passion and I’d love to not have to “work” a day in my life! Off to visit and pin some. Stopping by from Motivation Monday, If you haven’t linked up with us at Small Victories Sunday Linkup yet, I hope you do! Thanks for including my creative blogger page!